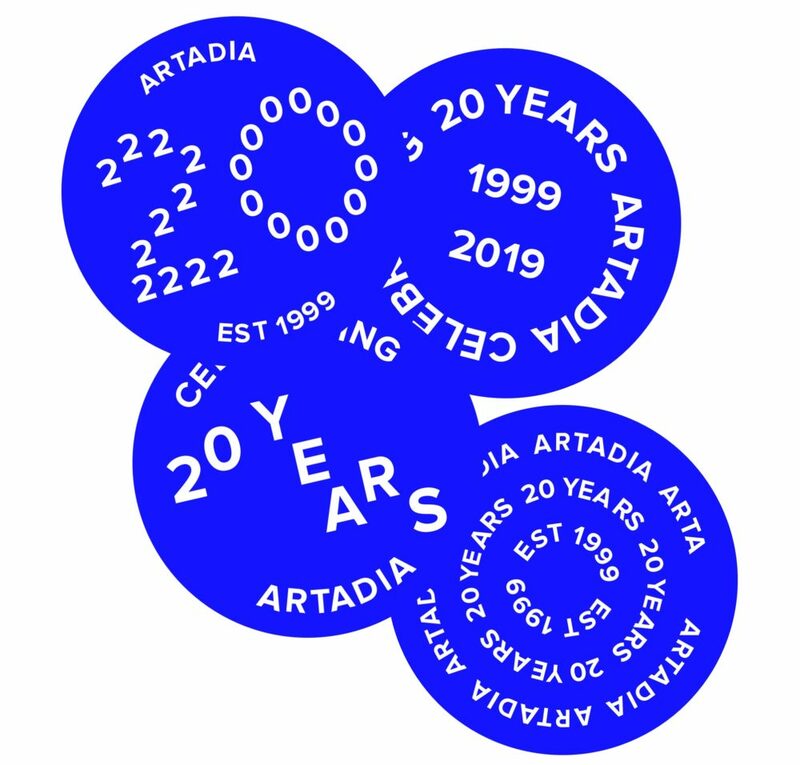 Please join Artadia during Frieze NY week with our dedicated supporters, far-reaching network, and lauded Artadia Awardees for a festive evening to celebrate 20 years of identifying and supporting over 325 visionary artists nationwide. The cocktail party will feature drinks by Casa Dragones, passed hors d’oeuvres, music by Chances With Wolves, and a silent auction of 35 works by Artadia Awardees. Online bidding begins April 15 at Artsy. For any questions please contact Anastasia Kidd, Deputy Director. Please note that tickets will not be mailed, your name and the names of your guests will be held at the door.